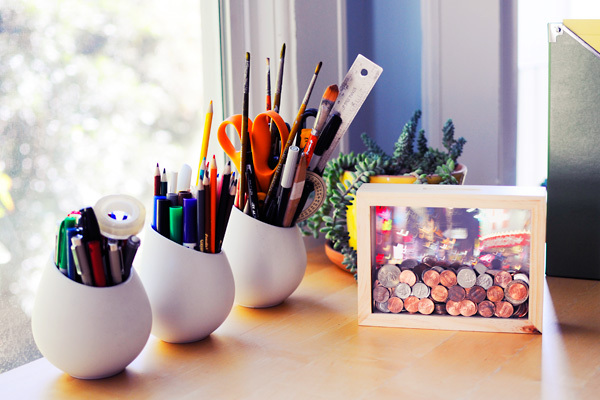 In a world of credit cards and instant retail gratification, the idea of actually saving for something may seem old-fashioned. So next time the kids nag you for the latest sneakers, electronic game or a trip to Dreamworld (on the wish list at my house), let them visualise the savings target with the Wish Frame Bank. 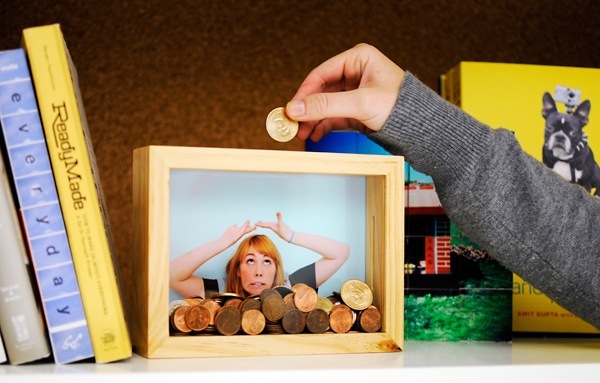 The Wish Frame Bank is a simple wooden picture frame with a built-in piggy bank. Insert a photo of your heart’s desire and then start saving – apparently visualisation techniques work for women in labour so I guess they can also work for four kids desperate to go to Dreamworld. 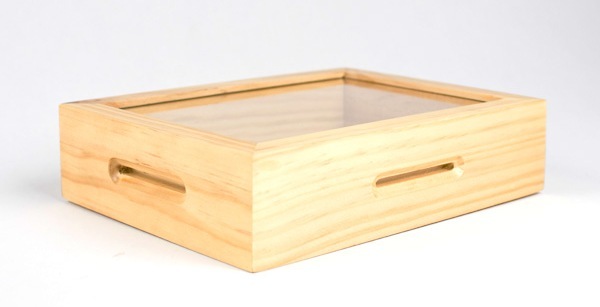 The Wish Frame Bank is US$27 and is available from Babyology favourite Photojojo, who happily ship to Australia.